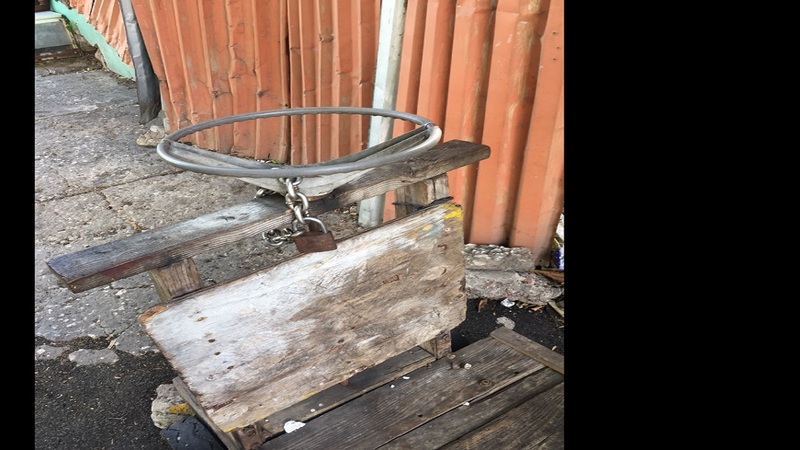 Handcart operators who ply their trade in downtown Kingston are reportedly under attack. 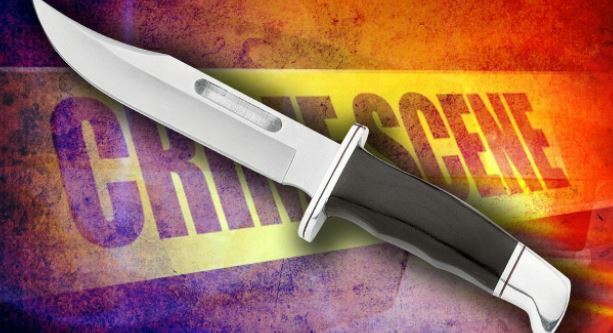 The operators say the crime situation in the business district has reached a stage where thieves have made them their latest targets. But what the criminals are generally stealing from the handcart operators has left many persons baffled. 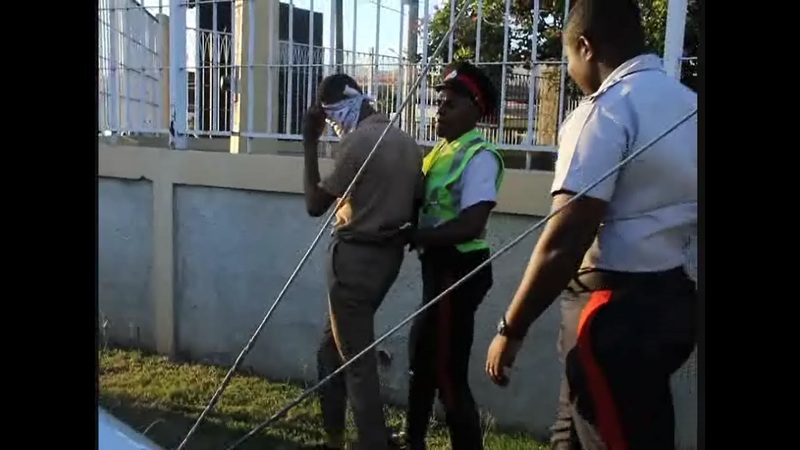 "Right now because of what is happening, cart man have to be investing heavy in security features for the carts them a use to earn a daily living, as criminals them a target we carts hard," said one operator who gave his name as Kirk 'Kirkie' Williams. "Right now nothing ‘bout the place no safe, you park all you cart at the front of you gate and when you come out is just the spot you come see. 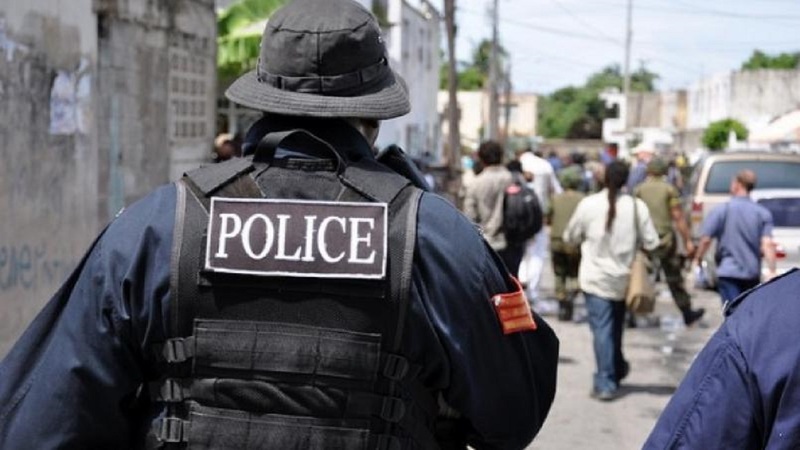 This is how aggressive these criminals have become," another cart operator from Central Kingston told Loop News during a visit to the area. He made the comment as he was seen pulling a chain around the steering of his cart. Another operator from downtown Kingston joined in. "The man them just want see you leave it for a second and it gone, another man take it, change it up and start use it downtown or other areas," said the cart operator who declined to give his name, claiming “me no really on a the news thing eno bossie". He was not alone, as another cart operator said evidence of attack against cart operators was seen a few days ago. "Is half lucky me half lucky," said the operator, who claimed he made the mistake of leaving his cart at the side of the road to collect a bag, and came back and saw only “the frame of the cart; two of the wheels were gone," the distraught operator told Loop News. During one of the interviews, a cart operator said he and other operators have had to be investing ‘heavily’ in security for their transportation devices. "Well, to tell you the truth, if me could afford the alarm, I would buy it, but when me check, it going cost more than the value of the cart, so me just settle for a chain and padlock," said the operator. The police said they have not received reports of the cart robberies, but indicated that this could be due to the operators not reporting the incidents.